April 18, 2018 April 4, 2018 by Beau H.
A close-up look at your new favorite T-shirt. It’s an elusive #menswear staple that’s often talked about and often imitated, but rarely perfected. We’re talking, Style Guide readers, about the perfect white T-shirt. What’s more, we’re talking about a stylish white T-shirt made by one of our favorite brands, the always on-point folks at Taylor Stitch. Yes indeed, the Taylor Stitch Triblend Tee is going to be a spring and summer go-to with darn near any style combo you dream up — as we always talk about in our ongoing See Now, Buy Now series, that type of versatility is to be recognized and applauded. And you can rest assured that as long as you start off your ensemble with the perfect white T-shirt, the rest of your wardrobe will follow in equal measure. 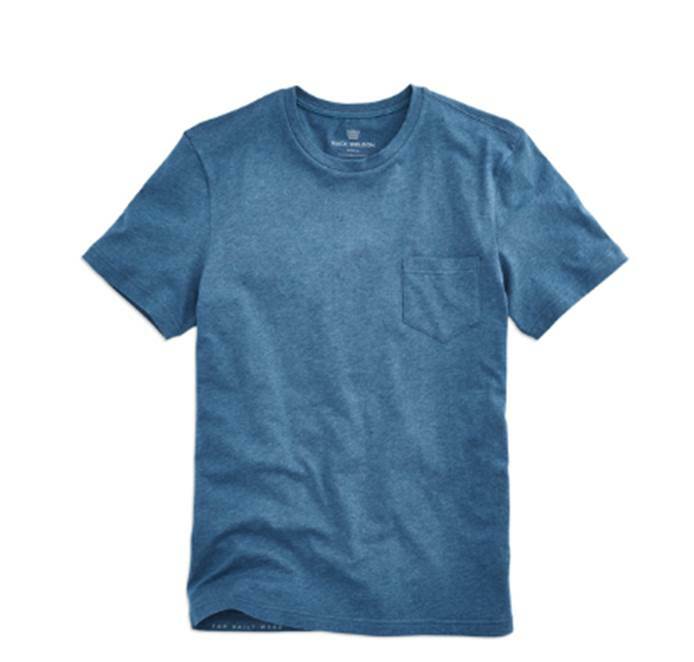 But why the Taylor Stitch Triblend Tee, and why now? Allow me to explain. 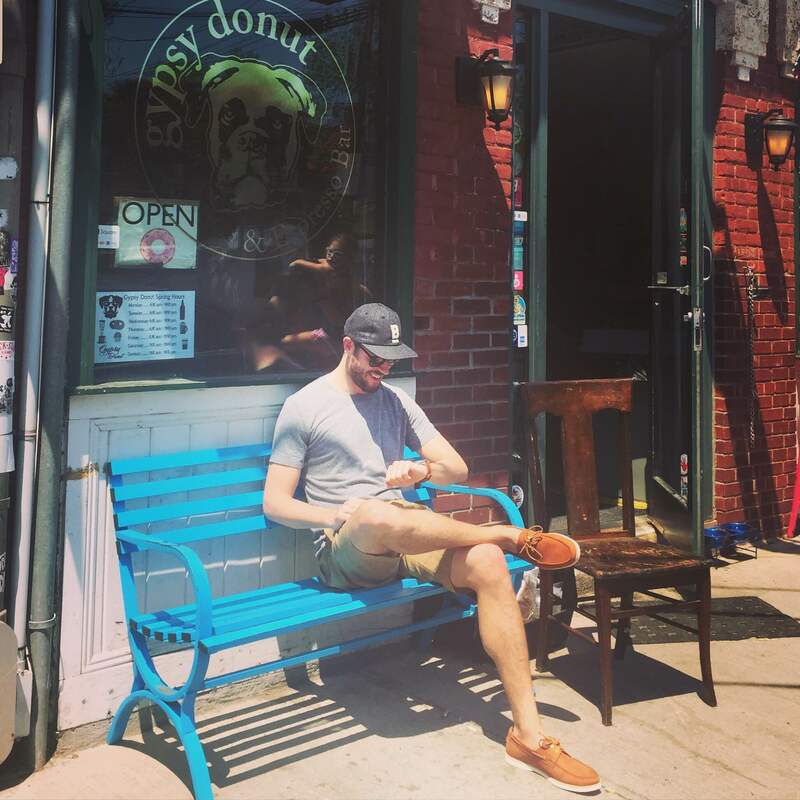 The right T-shirt for spring and summer features an exceptional fit — not too tight, not too baggy, with shoulders and sleeves that hug your frame. 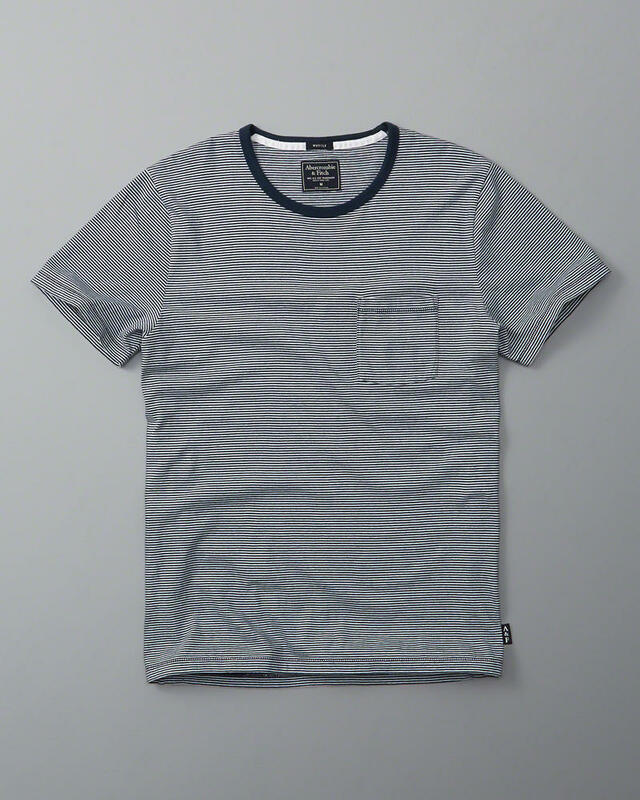 Without a doubt, Taylor Stitch T-shirts (including the Triblend Tee!) do that quite nicely. And then there’s the crisp white color — wearable with everything from your favorite pair of light wash denim and some classic high-top sneakers to combos that call for a bit more layering. 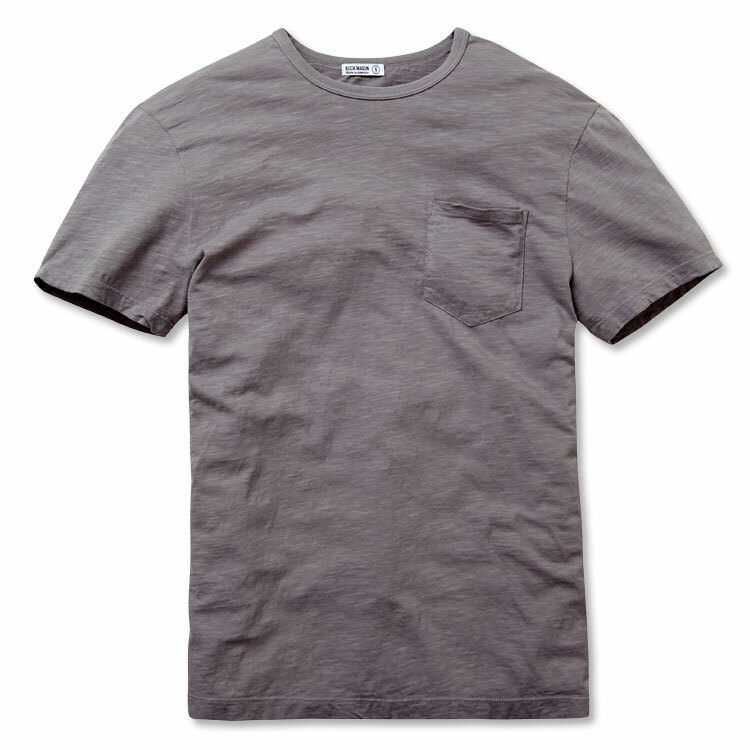 For instance, you can take the Taylor Stitch Triblend Tee and throw it on underneath a classic chambray shirt for easygoing weekend style — just add slim tan chinos and white sneakers. 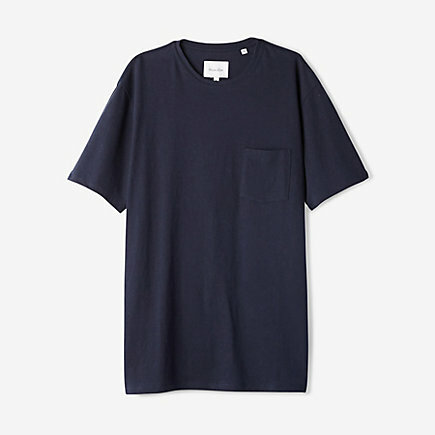 It goes without saying that the Taylor Stitch Triblend Tee is going to look quite crisp underneath an unconstructed navy blazer at the office, too. 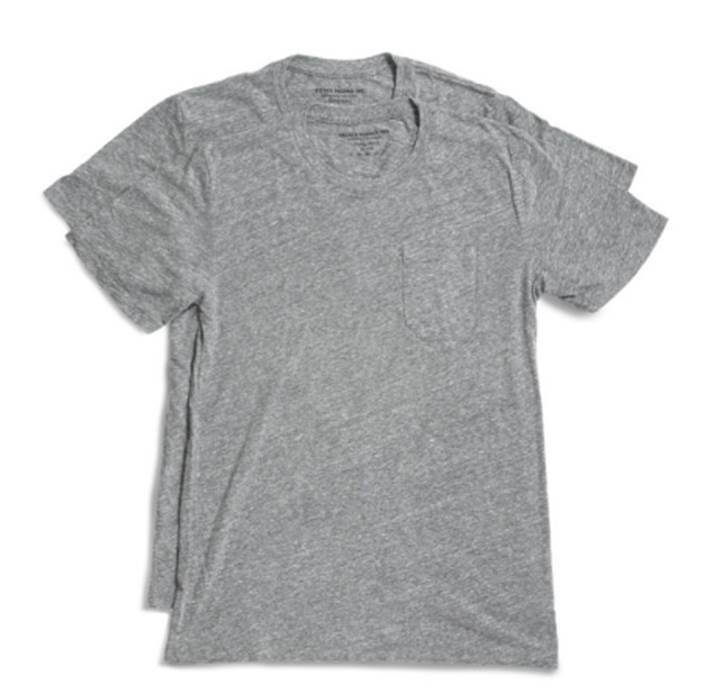 Add in the fact that the price via Taylor Stitch is quite agreeable (just $45 for the Taylor Stitch Triblend Tee!) 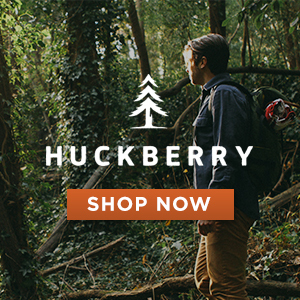 and you’ve found a shirt that’s going to work handsomely in the months ahead. So, does that sound like the perfect white T-shirt to you? I think it does. Check out The Style Guide on Facebook for more #menswear insights.